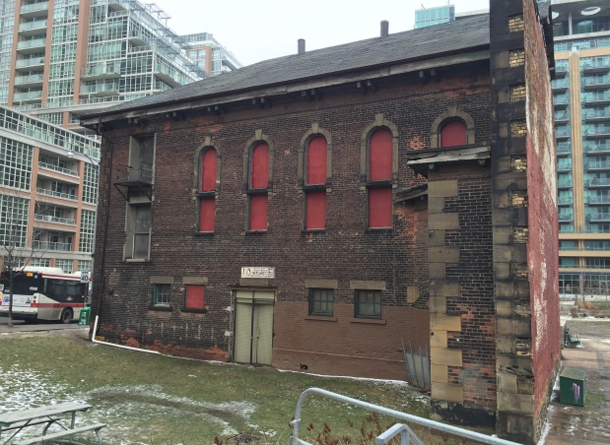 According to the CBC, there are currently 7,000 heritage properties in the city – many, including a former chapel in Liberty Village that was built in 1873, sit empty and unused. The lack of oversight has already led to some big losses. In 2012, the Odette house on Wellesley Street was demolished before it could be designated as a heritage property. Earlier this year, part of the 114 year old building housing Stollery’s at Yonge and Bloor was also demolished before the building could receive a heritage designation. There’s no simple solution to this problem. Some people want to keep all our old buildings regardless of their historical significance, which in a growing city like Toronto isn’t always realistic. Often the best we can hope for is that when development happens on sites where the property has already been designated historical, the design incorporates the existing building. Awareness of the problem is a good first step, but we need to do more. Hopefully the city will make our history a priority and get to more of our genuinely historic buildings before they are gone.